Members earn 190 points with this purchase. Make everyday a little bit more comfortable with the Women's Lifestyle Ultralight Crew sock. Built from a durable blend of merino and Nylon, it has a seamless toe box that eliminates bunching inside your shoes, and reinforcement in the toe and heel for more durability. 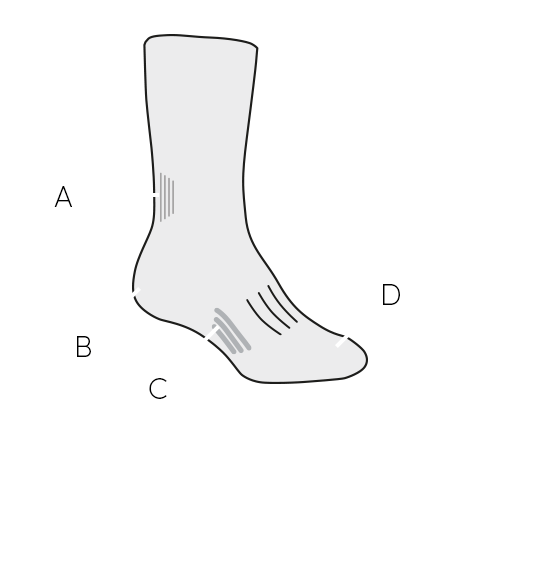 Breathable and naturally resistant to odor, this sock will keep your feet happy all day.